Once again I almost completely forgot to post my meal plan for the week. 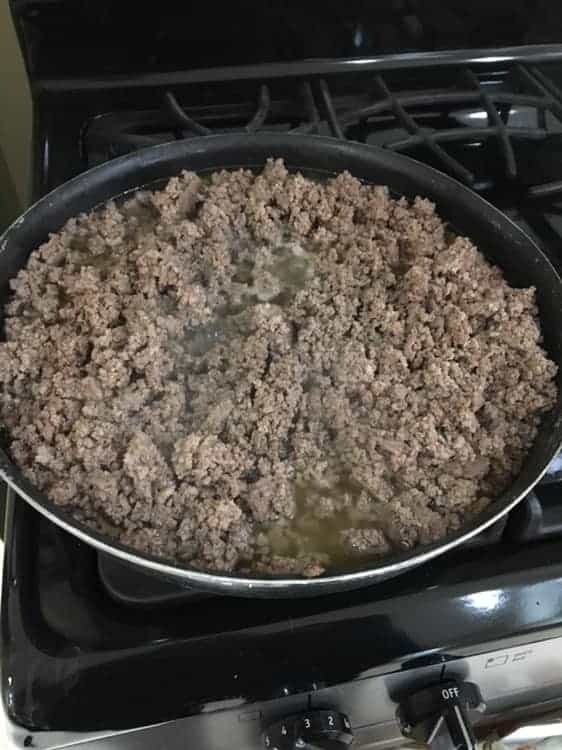 I browned up a bunch of hamburger the other day that I found on sale for $1.99 lb. Of course I grabbed several packages and ended up with about 9 lbs that I need to repackage anyway, so I figured why not cook it first. Browning hamburger meat is not my favorite things in the world to do. So I always try to do more than one dinners worth at a time. I packaged the ready to us hamburger up in freezer bags and stuck them in the freezer to use at a later time. It’s perfect to have on hand for things like spaghetti, soups, egg roll in a bowl, tacos and more! 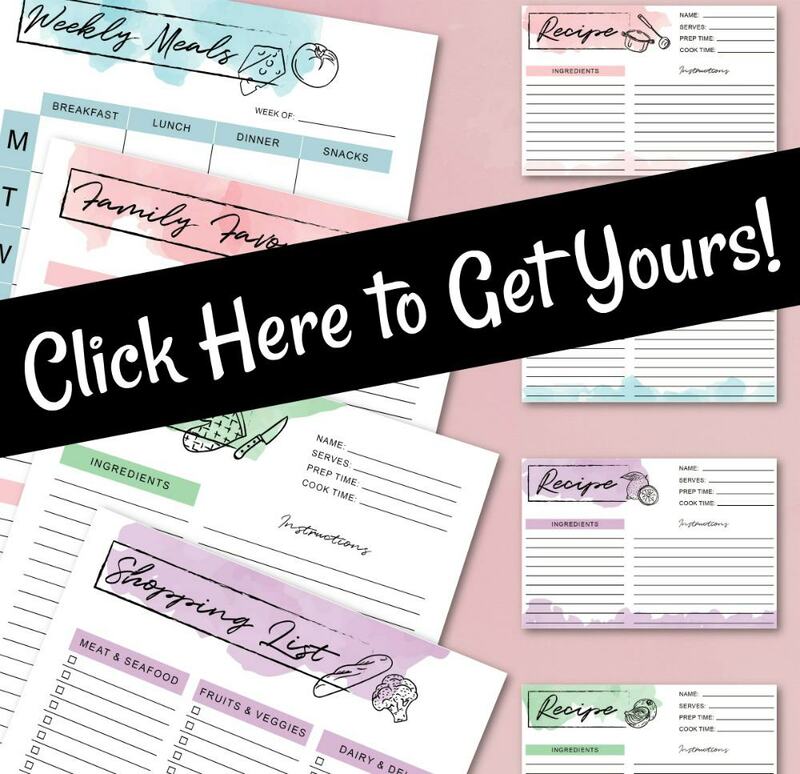 To help you get started we have this menu planning printable schedule that you can use to easily plan out your week right now! 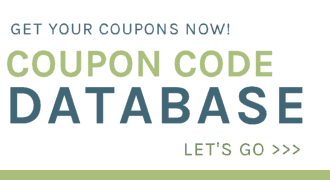 You can share it here in the comments below, or you can join us over in the Saving Dollars and Sense Community and share it there and see what everyone else is sharing. 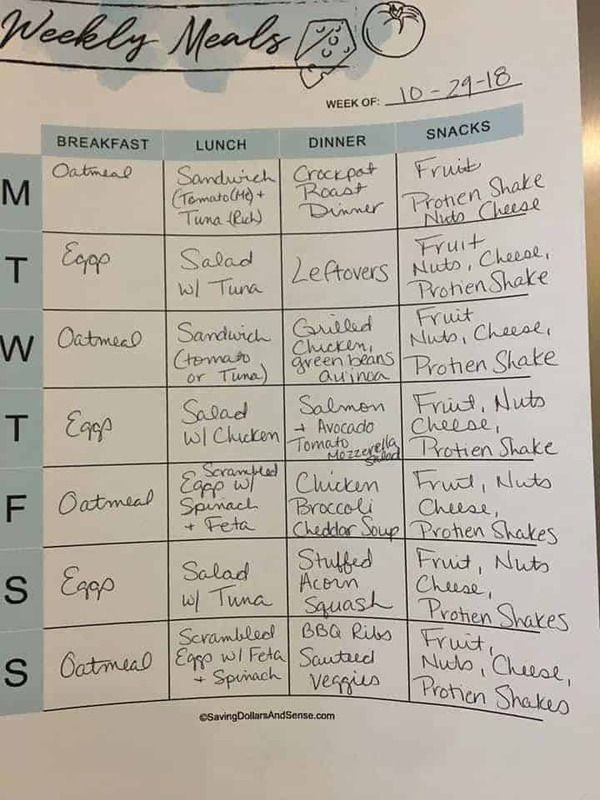 If you want to see some more weekly menu plan ides, you can check out the meal plan we used last week here. 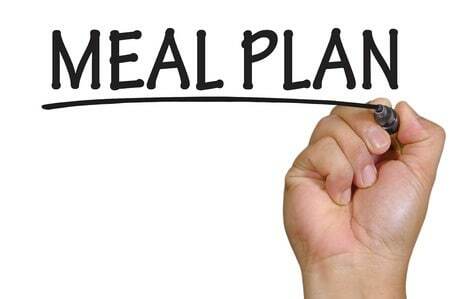 This free Printable Meal Planner will make meal planning so much easier to do.